Please do click twice for full-size view. Gorgeous. with our own ways of being. So Johnny’s on his way to Taipei to perform in the incredible Artistry on Ice tour, on a flight that began just after midnight Monday night and will end about 13 hours later early Wednesday morning in Taiwan, which sounds like it should be more like 28 hours later, since Wednesday is typically a whole day or so after Monday, except that it isn’t when you’re flying to Asia, although I’m guessing it may sort of feel like a 13-hour week, which makes travel math sound like skating math, which brings us to the news from more than 13 hours prior to his takeoff, which is that the ISU released the Grand Prix list (full announcement here) for the upcoming season and Johnny wasn’t on it. Though it’s fairly complicated since this is, of course, skating. Because his last season was cut short and he did not complete a full GP event—meaning skate both a short and long program (since he had to withdraw from Rostelecom after the short, and Finlandia is not a GP event)—he did not accumulate the international competition points necessary to be placed on this year’s GP list. (3) So he could, as I understand it, fill a TBA slot on the GP list. 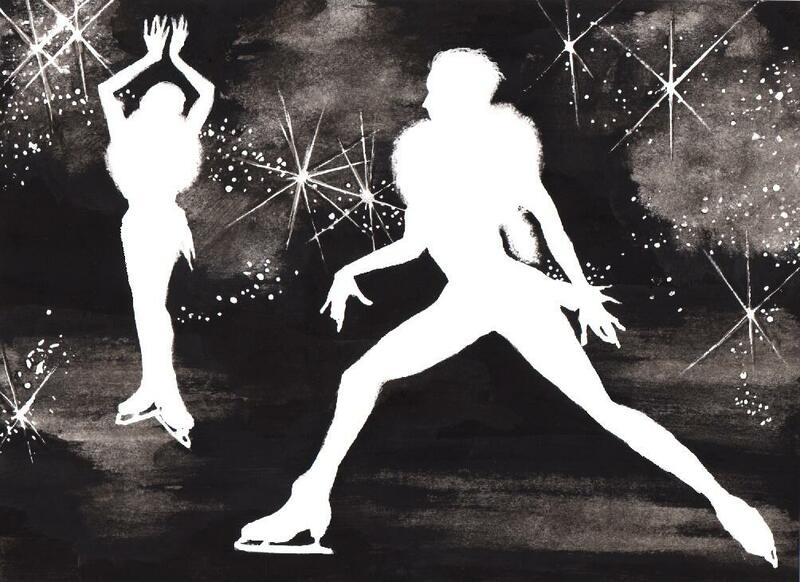 Many seem to think that the open spot at Skate America MIGHT be a possibility. (4) And there is still a path to Sochi for him even without the GP. 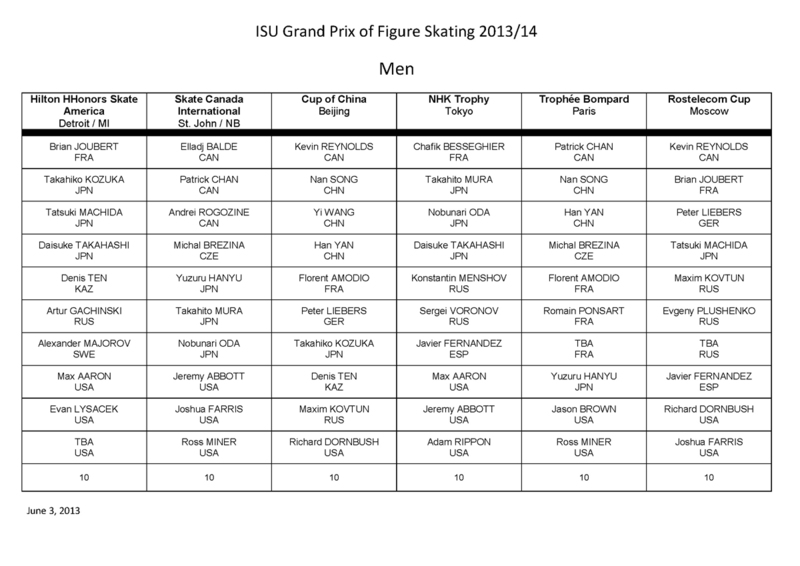 This is apparently a two-pronged effort, involving (a) accumulating enough international competition points through non-GP senior B events such as Finlandia, Nebelhorn Trophy, Golden Spin of Zagreb (I am not making this up but I feel like I am), etc., to be eligible, and (b) working his way to US Nationals through sectional and regional competitions and placing well at Nats in order to be chosen for one of the two US Oly team men’s spots. For more on the topic, please see this discussion on Johnny’s Facebook fan page and try to follow along without getting a migraine. So! 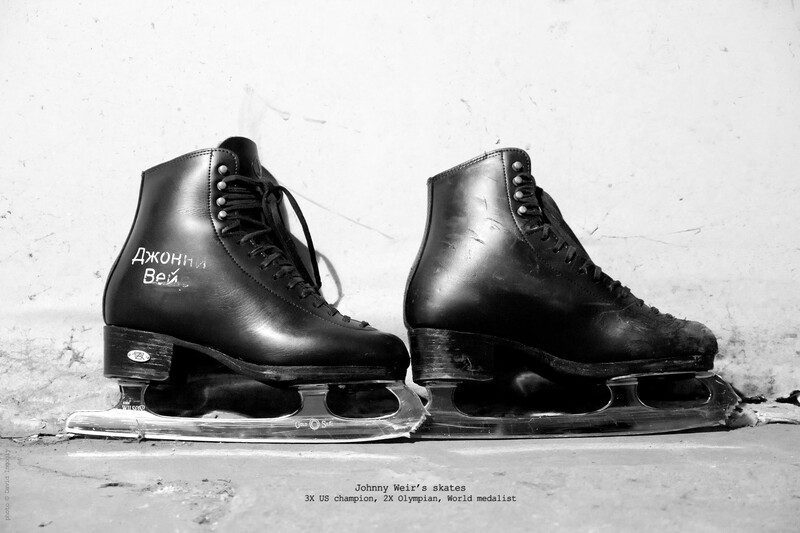 For all who still long to see Johnny compete for one more glorious season, ending with his appearance in Sochi, it is likely too early for black armbands and drunken choruses of “Dirty Love.” At the same time, there also are many other factors involved in this intense and complicated journey, and many decisions that lie ahead. Ultimately only Johnny can make the choices that are best for him, while his fans around the world offer their love and support all along the way. 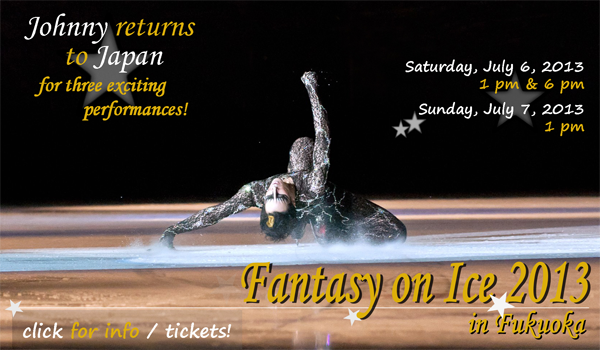 In the meantime, he’s got a summer full of exhibition skating for all of us to enjoy, which thus far includes four performances with Artistry on Ice in China, three with Fantasy on Ice in Japan (yay for Victor accompanying him and celebrating their birthdays with Japanese fans in July! ), and Sun Valley on July 13 and August 31. If you have a chance to attend any of these, DO IT. Seeing Johnny perform live is a breathtaking and unforgettable experience that is truly not to be missed. His “Black Swan.” So beautiful. Born This Way. Absolutely love it. ...so thank goodness for @ayukovon! 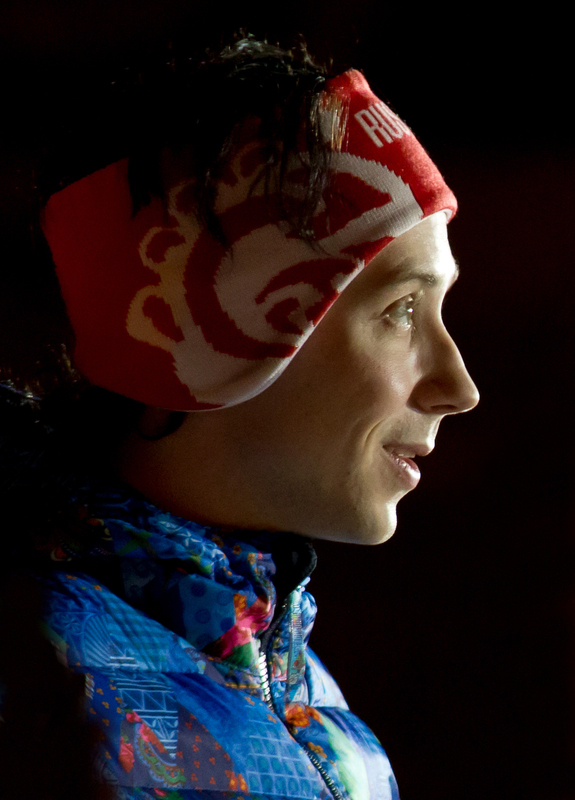 “@JohnnyGWeir Have a safe trip! Bonus video: More Vine vids from Johnny!! Bonus pic!! Happy Pride Month! wherever the journey takes him. National Gay & Lesbian Sports Hall of Fame. Here’s why, and what fans can do to help. Thank you, Binky, for sorting this all out and giving us fans hope. Skating rules are as clear as mud to us nonskaters, and even to many skaters. Hope Johnny (and later Victor) has a great trip. Thanks for explaining the whole Gran Prix thing... 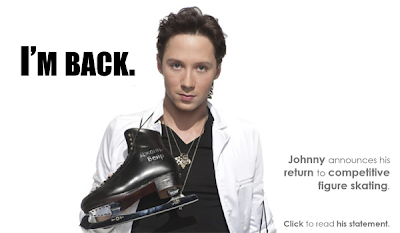 I'll hold out hope Johnny will still be at Nationals and have a shot as Sochi, if that's what he really wants to do. As you said, he has to do what's best for him. I'd love to be in Sun Valley, especially since I know other fans I haven't seen in a while or met yet will be there. But alas, until I hit the Powerball I'll be lucky to get my car fixed. Thanks again for another great blog and for helping to clear up the confusion about the GP assignments, not to mention the flying forward or backward or sideways, lol. 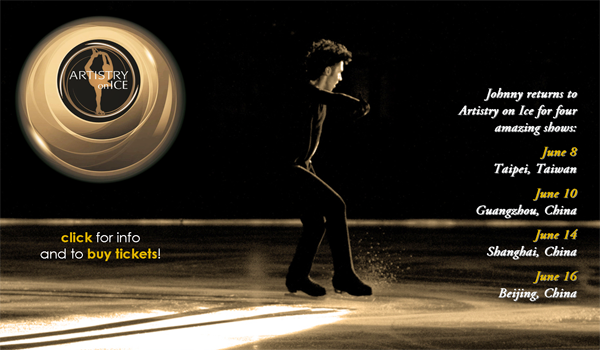 Golden Spin of Zagreb - Really? LOL!